The name change represents a strategic shift from being a newspaper publisher toward becoming a “content curation and monetization company,” Tribune Publishing said in a news release. “Our rebranding to ‘tronc’ represents the manner in which we will pool our technology and content resources to execute on our strategy,” the company’s chairman, Michael Ferro, said in a statement. However, the name change has some local marketing experts scratching their heads. Reactions have ranged from confusion and curious to challenging and puzzling. 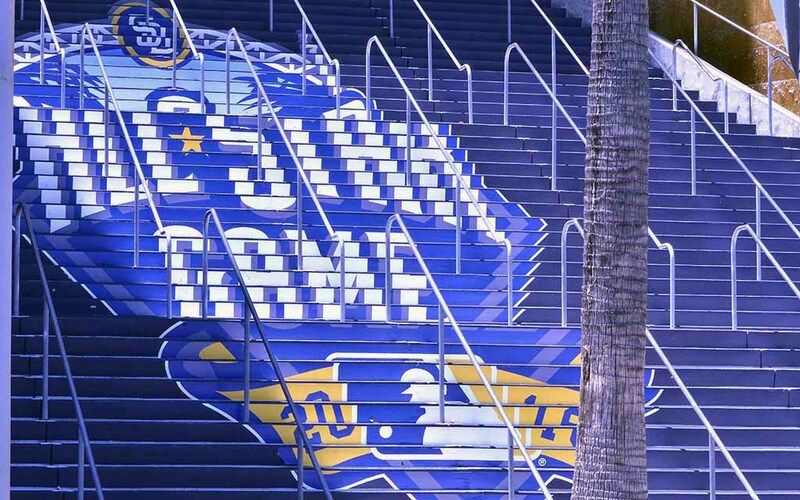 FOX Sports will carry Major League Baseball’s 87th annual All-Star Game scheduled for Tuesday at Petco Park. Multi-platform coverage will include the FOX TV network, FS1-TV, FOX Deportes, FOXSports.com and FOX Sports Regional Networks, including FOX Sports San Diego. Locally, KSWB-TV Fox 5 will air its “FOX 5 Morning News” from Petco Park from 6 to 10 a.m. on Tuesday. Also on Tuesday, from 2 to 4:30 p.m., FOX 5’s Kathleen Bade will be joined by former Padres player Steve Garvey, a 10-time All-Star selection, for FOX 5’s pre-game show. Game coverage begins on FOX 5 at 4:30 p.m.
Also, XPRS 1090-AM The Mighty 1090, the ESPN Radio affiliate in San Diego, will air the game since ESPN has radio rights. In addition, FOX Sports San Diego will continue airing “19 Memories, A Tribute to Tony Gwynn” at 8 a.m., 3 p.m. and 8 p.m. on Monday, July 11, and 6 a.m. and 3 p.m. on Tuesday, July 12. The 60-minute special features never-before-heard stories about Mr. Padre from former Padres stars, including Greg Vaughn, Bruce Bochy, Trevor Hoffman, Tony Gwynn Jr., Barry Bonds and Ozzie Smith. FOX 5 also will air the special at 11 a.m. on Tuesday, July 12..
SDX will host its annual member mixer from 5:30 to 8:30 p.m. on Tuesday, July 26, at the Nolen rooftop bar at the Courtyard Gaslamp Hotel, 453 Sixth Avenue in downtown San Diego. 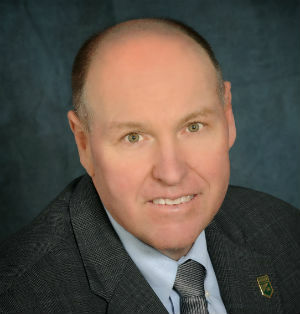 The event will include a meet-and-greet with recently elected board members, including Brian Hilemon, 2016-2017 president. Additional special guests will include newly elected officers of Ad 2 San Diego, a networking group for marketing professionals under age 32, and the San Diego Advertising Fund for Emergencies (SAFE), a non-profit organization that provides financial assistance for local advertising professionals during times of life crisis. Cost to attend is $25 for members, $45 for non-members and $15 for Ad 2 members. To RSVP, visit www.sandiegox.org or call (619) 255-2281. Founded in 1911, SDX, formerly the San Diego Ad Club, is San Diego’s oldest continuously operating business association. It also is San Diego’s largest local networking and professional group for advertising and marketing executives with more than 250 companies representing about 600 members. Advanced Marketing Strategies, known as AM Strategies, is celebrating its 25th year in business. The San Diego ad agency has created memorable advertising jingles for such clients as Mossy Automotive, IKEA and Henry’s Market Place over the past quarter century.